We are looking for direct publishers for a leading food delivery app in Singapore. Strictly non incent traffic. We are currently representing two of the worlds leading brands who have both recently launched in Singapore. One being Uber and the other being a leading food delivery service. 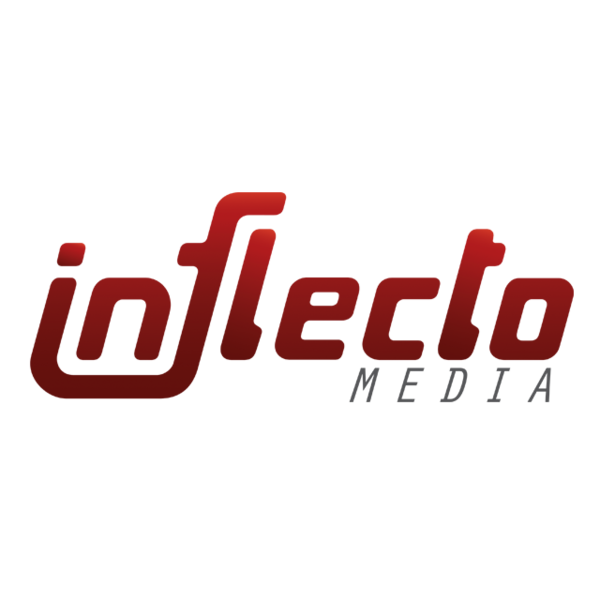 Please message me on adam@inflectomedia.com for details of this specific campaign or to discuss any other countries you feel you could drive quality traffic to on a cpi basis for brands such as these. We are looking for an Affiliate/Publisher Manager to join our fast growth Lead Generation Agency based in Fitzrovia, London. Working with many of the worlds leading bands on a performance basis, the ideal candidate will have at least 2 years experience in working on CPL, CPI or CPA activity, and would have proven hitting tagets and demonstrated continued growth of relationships. 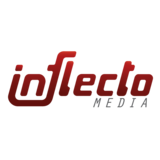 Inflecto are seeking a Sales Director to join our fast growth Lead Generation Agency based in Fitzrovia, London. Working with many of the worlds leading bands on a performance basis, the ideal candidate will have at least 4 years experience selling into agencies and advertisers direct on a CPL, CPI or CPA basis.